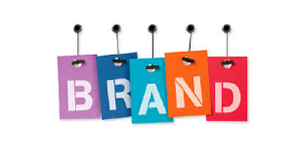 Your brand is multi-faceted, and should have numerous marketing pieces that all tie together. Our experienced staff listens to your needs and offers you unique solutions. We at BLACK-MIX provide you with the resources that you will need to be the leader in your market. 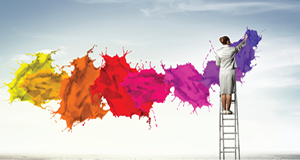 Big ideas, powerful imagery, strong copy are the tools we employ. Our goal is simply not only to meet, but exceed client's expectations. 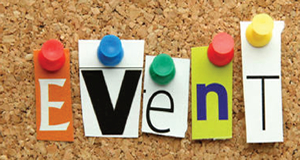 We are enthusiastic in delivering tailored events, conferences and exhibitions. 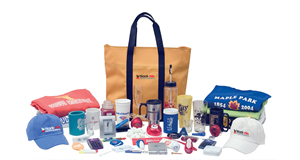 BLACK-MIX corporate gifts and clothing provides a large range of merchandise including; conference bags, corporate clothing, protective wear and many more. © 2019 Black-Mix Communications. All Rights Reserved.